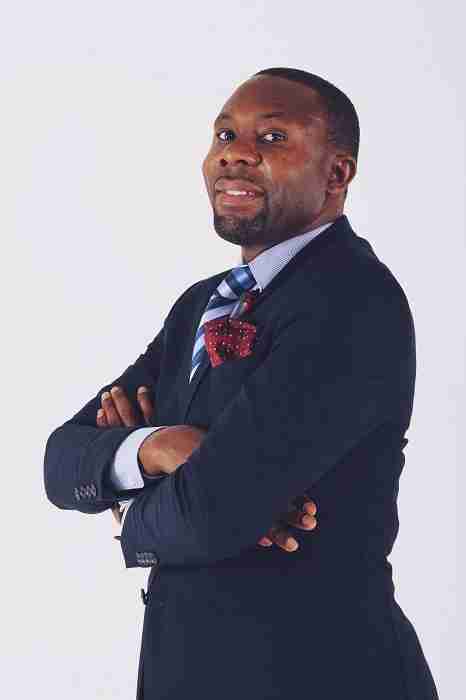 Oscar Metuei – Transformation Speaker is regarded as Africa’s top Life and Business Strategist, who empowers his audience with new research ﬁndings and tools that they can immediately apply in their businesses or careers to achieve “LEAPFROG” results and strategy to overcome “SAME-NESS” in the organization. Oscar is the author of 3 books – Who Am I? ; Thriving In The Market Place, and 7 Steps To Success Blueprint. – and has appeared in major radio, TV and Newspapers publications in South Africa. He has spoken in over 7 countries including – Tanzania, Nigeria, Rwanda, Kenya, Ghana, Botswana to mention a few. I have designed and facilitated training for organizations like – IBM (South Africa), Westgate Lifecare (Nigeria), Mikono Speakers International (Tanzania), Cape Chamber of commerce, Botswana Development Corporation (BDC), Libertine Consultant etc.